The Virginia Sierra Club released the Blueprint for Better Transportation in Northern Virginia this week. 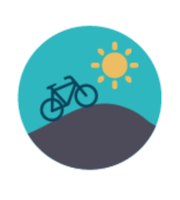 The Blueprint recommends a set of transportation projects to expand bicycling, walking, and transit access across our region. FABB is proud to support the Blueprint with the Virginia Sierra Club and the following groups: Environment Virginia, Piedmont Environmental Council, the Coalition for Smarter Growth, the Climate Reality Project: Northern VA Chapter, the George Mason University Center for Climate Change Communication, Network NoVA, Friends of Accotink, the Southern Environmental Law Center, the Audubon Naturalist Society, and the Prince William Conservation Alliance. Whew! In addition to expanding transportation choices, the Blueprint’s recommendations, if enacted, would reduce pollution and create better communities. By creating more walkable, transit-oriented communities and strategic road connections, Northern Virginia could relieve congestion and achieve a host of other benefits, including cleaner air, better communities and stronger economies. Prioritize Transit-Oriented Development and access to regional transit, including on foot and by bike. Revitalize activity centers by building walkable street grids. Expand transit capacity through investing in Metro, VRE, Bus Rapid Transit, and expanded express bus service, supporting a network of transit-oriented development. Make the road network more efficient by improving street connections and strategically adding capacity at key areas. The Blueprint suggests the prioritization of road funds to create a more efficient, interconnected street grids and create key connections for transit corridors in existing and emerging walkable, mixed-use areas. 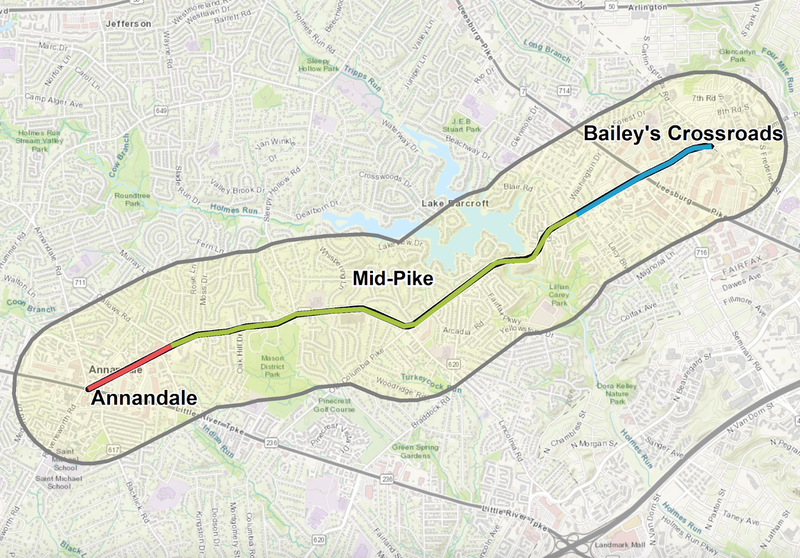 These include Route 7 from Alexandria to Tysons, Route 1 in Fairfax and Prince William, Columbia Pike and Gallows Road, and Tysons to Inova with local connection to Annandale. 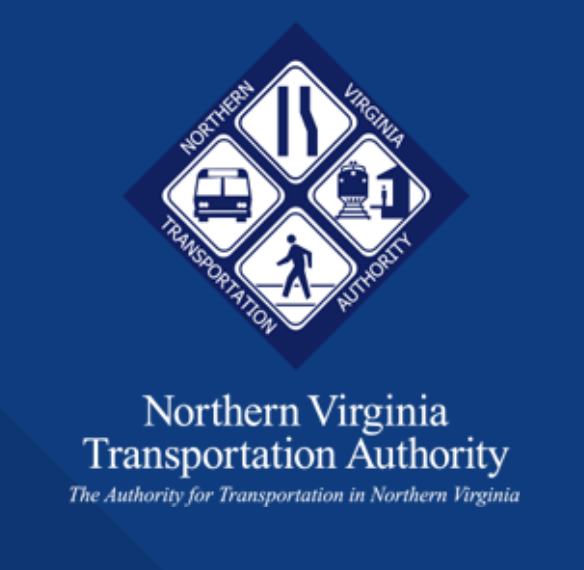 The Blueprint’s supporters are promoting and encouraging others to promote these recommendations with the local and state elected officials on the Northern Virginia Transportation Authority (NVTA) Board. The Board is holding a public hearing on May 10 to approve funding for regional projects. There are 62 candidate projects that total around $2.5 billion. With only around $1.5 billion in funding available over the next six years, NVTA has to select and prioritize what can be funded. FABB joins the other Blueprint supporters in wanting to see the Blueprint’s principles and recommendations shape these priorities. You can help by attending the May 10 public hearing and speaking up in favor of one or more of the Blueprint’s recommendations. Sign up here. 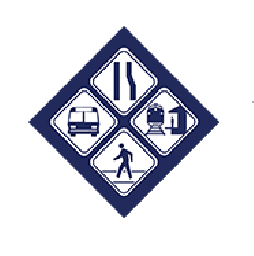 You also can share your views and ideas during the public comment period through May 20 with NVTA here with the subject: Regional Projects Funding. FABB encourages its members to sign this Sierra Club petition and share it with your friends. 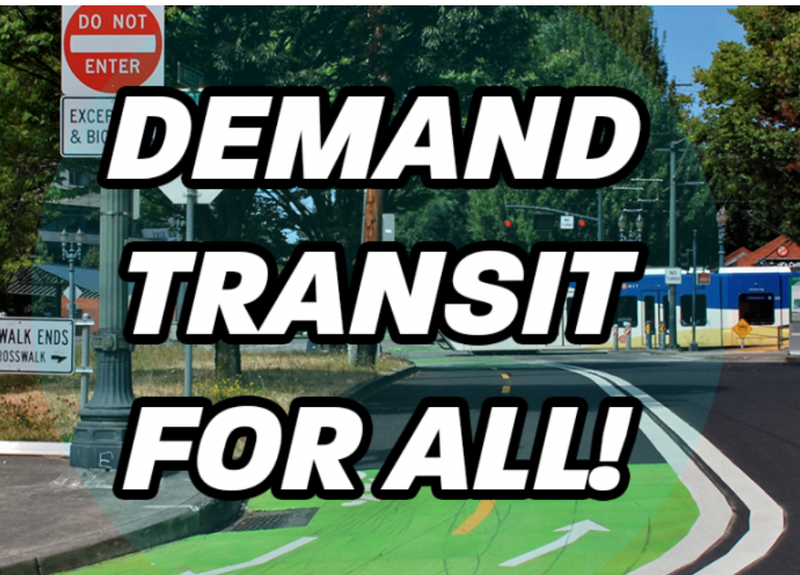 Finally, you can contact local NVTA representatives to express your opinions and demand transit for everyone. A list of representatives with their email addresses is available at the bottom of the Blueprint webpage here. Taken together the NVTA projects on the wish list would cost $44 billion, far beyond projected tax revenues and the roughly $1.5 billion in funding available over the next six years. As a result, NVTA has to select and prioritize what can be funded under their Six Year Program, spanning from 2018 to 2023. And, it is up to FABB members and other advocates to make sure bicycle projects get proper consideration. FABB will be following these developments and will alert members to the draft final plan when it is released by the NVTA board later this month. 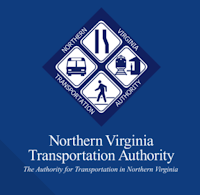 A public hearing on the plan is scheduled for May 10, 2018, at the NVTA offices at 3040 Williams Drive, Suite 200, in Fairfax. A public comment period will be open between April 13 - May 20, and the NVTA plans to vote on the final plan in June. 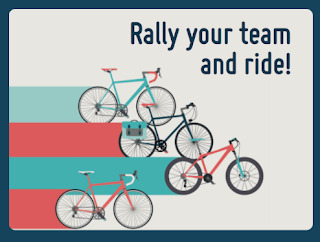 As you may recall, last year FABB and its members participated in the League of American Bicyclists (LAB) National Bike Challenge. FABB members were part of the more than 30,000 bicyclists from all 50 states and the District who participated in the challenge. Between May and September FABB members rode enough miles to finish among the top 20 groups and clubs in the nation. Well, we are going to do it again in 2018 and are aiming to finish even higher. Please become part of the NBC FABB group and help us reach this milestone as we also help to get people out on their bikes so they can reap all the benefits that come from an active, healthy, and fun means of recreation and transportation. This year the League is partnering with Love to Ride to run the National Bike Challenge. Registration for the National Bike Challenge is open now, and you can register on the Love to Ride website here. Start by clicking on the “You can register yourself and your team here” link. Next, sign in with Strava (to record miles automatically) or by using Facebook or your email address (log miles manually). After this, provide responses to a series of questions (name, email, password, address, etc.) until you reach a page that asks for a team or an organization. Please choose "organization" and either enter FABB or scroll down and double-click on FABB. You will then be asked to list your department within FABB but skip this page and complete the registration. Please join us and invite your friends and neighbors to participate. Remember, the challenge starts on 1 May. Springfield-area FABB members are encouraged to attend the Virginia Department of Transportation (VDOT) and Fairfax County Department of Transportation (FCDOT) public meeting on proposed paving and restriping changes in the Springfield District this Thursday, April 5, from 7:00 to 8:30 p.m. at the Springfield Governmental Center, 6140 Rolling Road, in West Springfield. This meeting, which was postponed from its original February date, gives community members the chance to provide feedback on general traffic safety concerns regarding roads scheduled for repaving and the proposed striping changes. 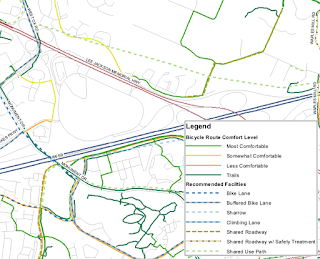 Proposed striping changes to increase traffic safety for all road users in the Springfield District include wider shoulders on Hooes Road, buffered bike lanes on Huntsman Boulevard, and road redesign with buffered bike lanes on Legato Road between West Ox Road and Fair Lakes Parkway, as well as on Post Forest Drive. If unable to attend, you can still submit comments at this FCDOT website through April 15, 2018. FCDOT will hold two outreach events next Saturday, April 7, to solicit feedback on the Columbia Pike Pedestrian and Bicycle Study. The first will be at the Bailey's Crossroads Safeway at 5821 Crossroads Circle in Falls Church, and the second one will be at the Giant Food at 7137 Columbia Pike in Annandale. FCDOT staff will be in front of the stores from 10:00 am to 2:00 pm to listen to you inputs and ideas. 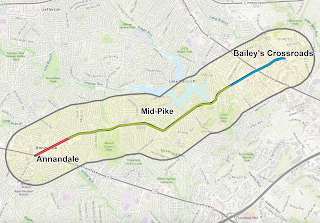 The goal of the Columbia Pike Pedestrian and Bicycle Study, which was recommended by the Fairfax County Bicycle Master Plan, is to make walking and biking safer and more enjoyable along the 4.5 miles of Columbia Pike from Annandale to Bailey’s Crossroads. 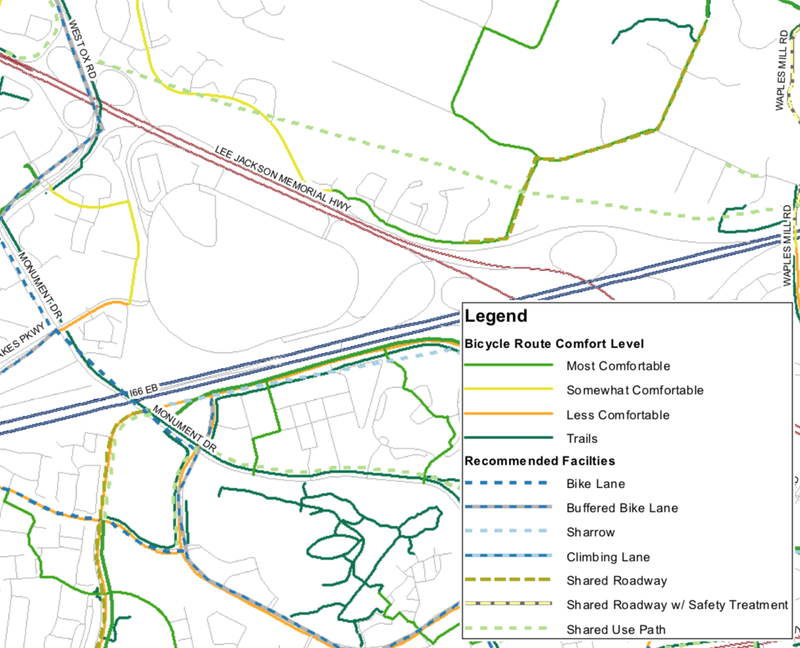 Potential recommendations to make biking and walking safer include new and expanded sidewalks, new trail connections, shared use paths and intersection improvements. FABB encourages local bicyclists to visit the events and speak up in support of better bicycling and walking infrastructure. Comments also will be accepted online through April 20 here.